A full service of mobile beauty that will come to you. Sandy MacDonald is our Mobile Beauty Therapist. Sandy is practising for more than 10 years as a qualified beauty therapist. She lives and operates her mobile facilities locally. As a result, this allows her to come to you for massage and beauty treatments in the comfort of your Villa/apartment. 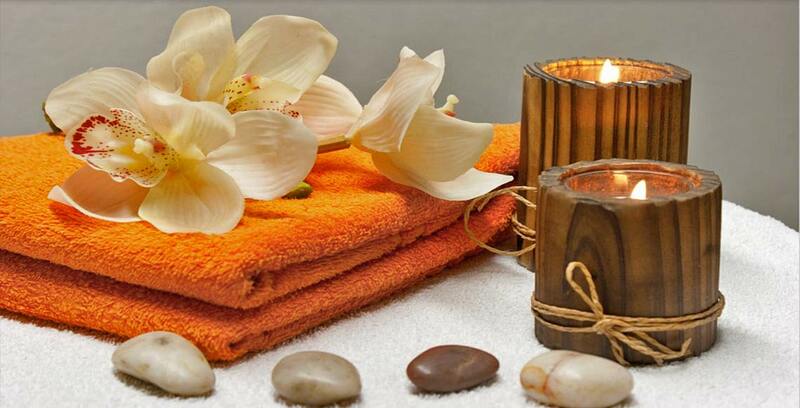 Furthermore Sandy provides therapeutic massage, facials and manicures by prior arrangement. She also offers makeup for special occasions and a range of other beauty treatments on site. Whangarei Mobile Beauty is a proud user of Oxygen Skincare which is a beautiful New Zealand skincare range. Proudly manufactured using only natural and organic ingredients. These can only be found in plants and essential oils and first of all benefit inner health and outer beauty. Please enquire about booking Sandy’s services prior to your arrival or anytime during your stay. For information about Sandy’s services please click here.